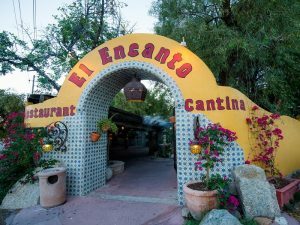 The original El Encanto is a romantic Old-World Mission-style restaurant cradled in the heart of Cave Creek. 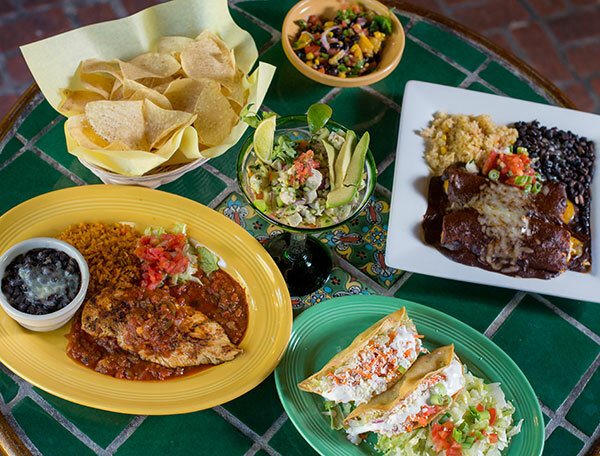 Walk through the archway and you will feel as though you have been transported to Mexico. 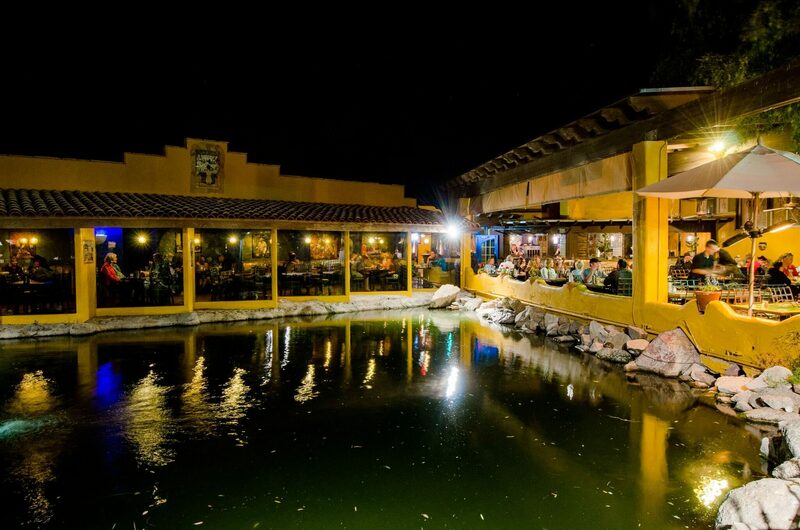 Each of the El Encanto restaurants have the feel of old Mexico and water features which create and warm and comforting atmosphere in which to enjoy our authentic handmade Mexican Cuisine. 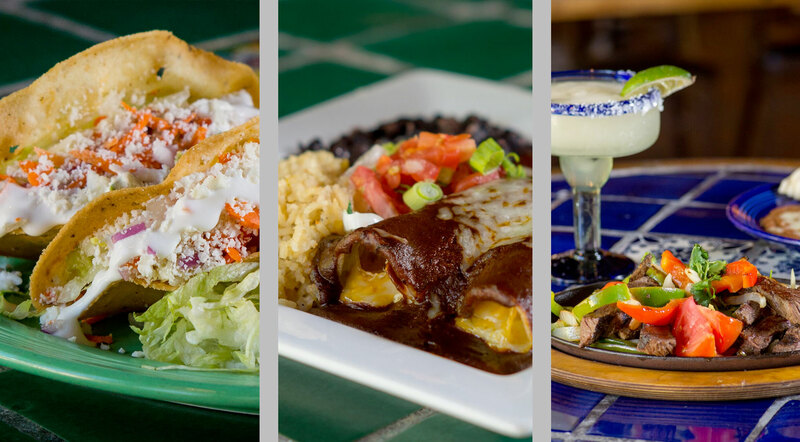 All of the Mexican Cuisine at El Encanto is authentic and handmade, from the freshest ingredients, and is considered by many to be the best Mexican food in the Valley. 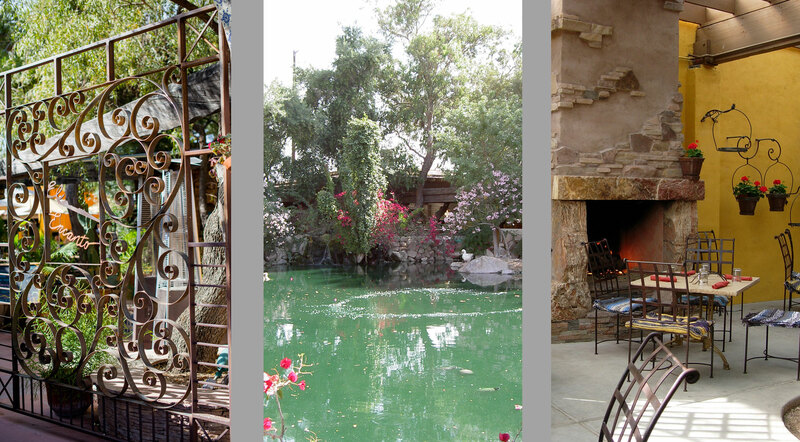 Capture the moment in our enchanted garden settings overlooking waterfalls and picturesque ponds. 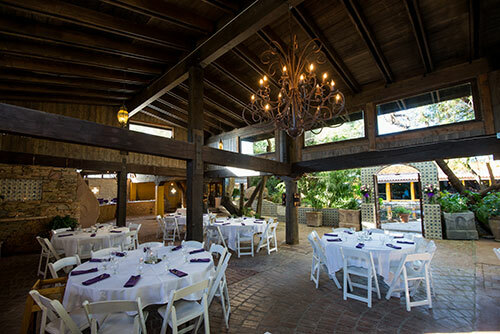 El Encanto is the perfect spot for a romantic wedding, company party, or any celebration. 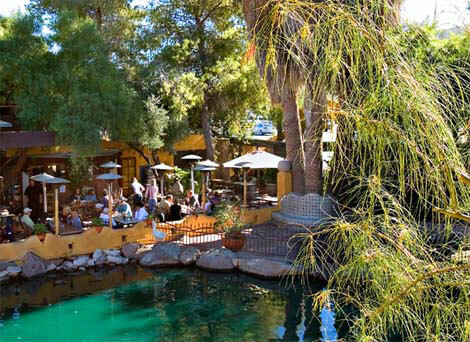 Our parties are professionally hosted and fun for everyone who attends. 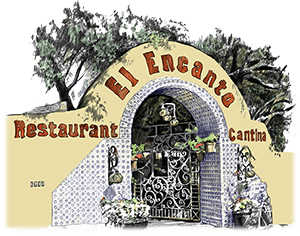 Featuring our delicious Mexican food, a party at El Encanto is enhanced by linen tablecloths, colorful napkins, candlelight, and crystal water goblets. 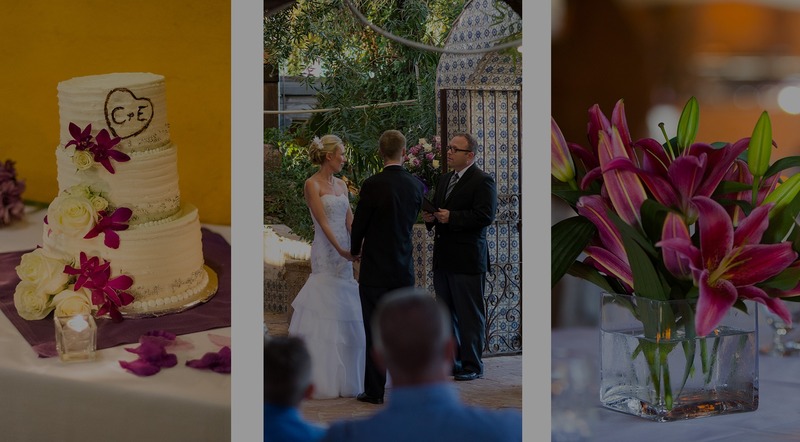 Make your next occasion a special one at El Encanto. For more information, please contact the Special Events Manager.